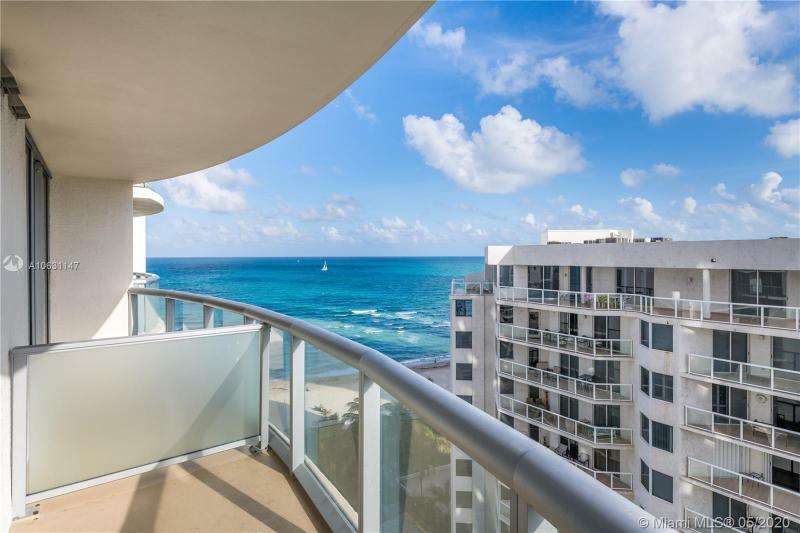 Very motivated sellers. 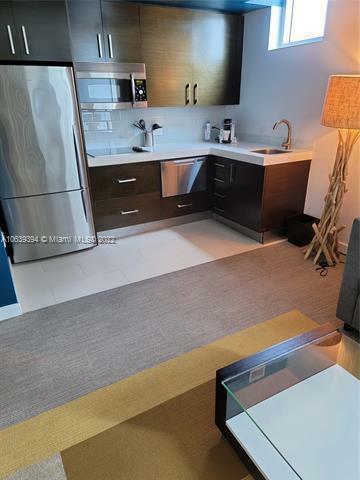 Come and see this gorgeous unit with lots of upgrades in the Hotel. 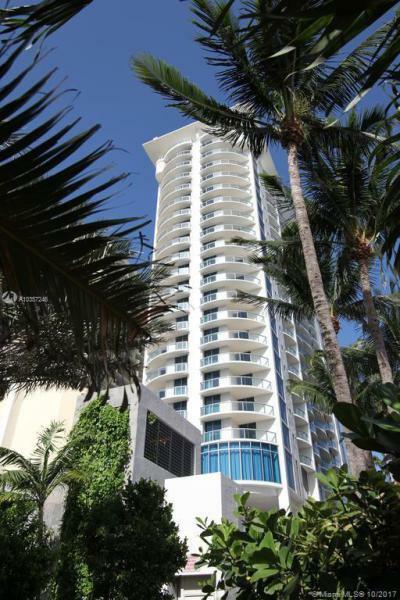 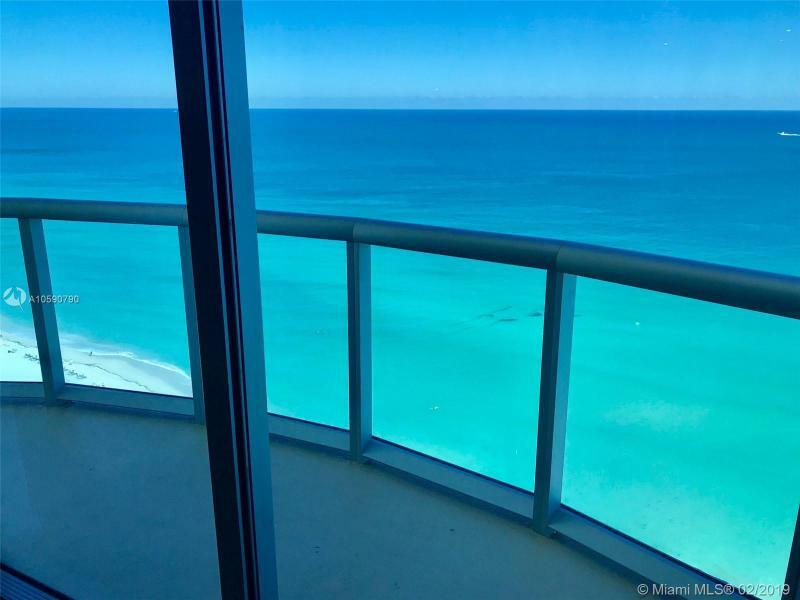 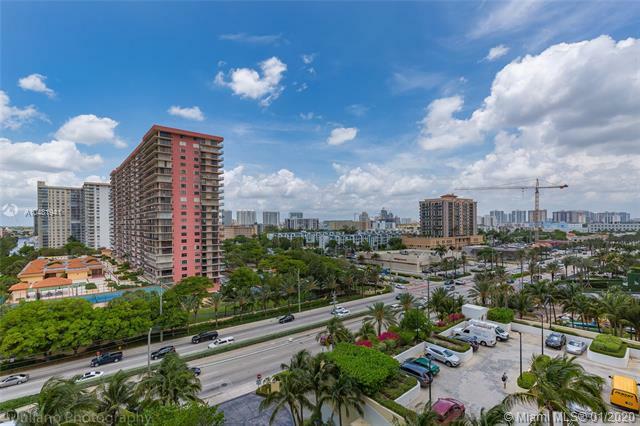 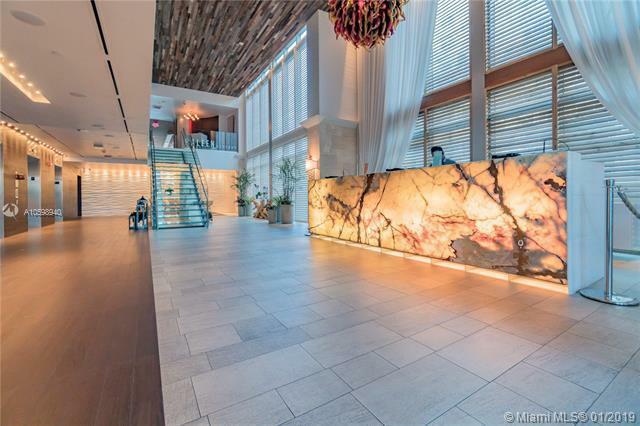 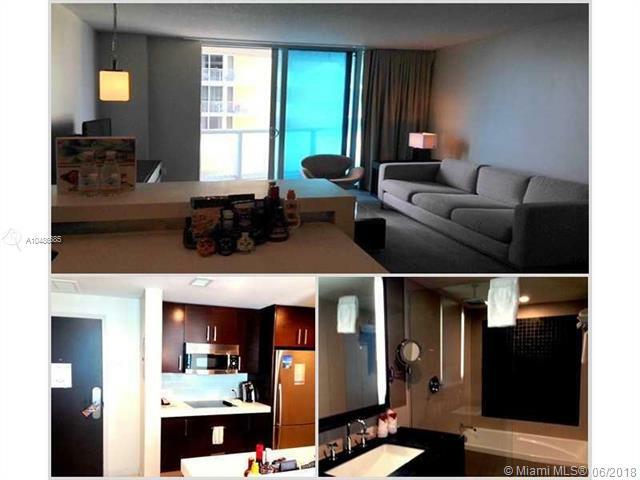 Beautiful 2/2 Condo Hotel, incredible oceanfront unobstructed views.